This gripping show tells the story of the Beatles first rodie and tour manager, Nick Aspinnal, when they were in the height of their fame. It starts with an old Neil, played wonderfully, sitting talking to the audience. He has since the Beatles, become a member of Apple Corps CEO, but he immediately transports us back to his late teen years. He recounts his first job in accountancy and a friend of his getting kicked out of the band after the bands famous long stint in Hamburg, Germany. 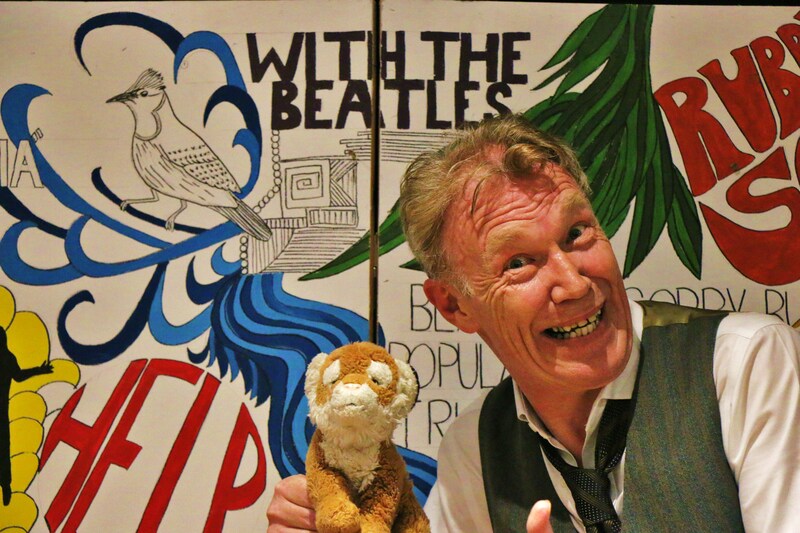 He then moves through time, cleverly intertwining the Beatles chronology via songs and backing music as he describes when Beatlemania took the world by storm and he was travelling along with them. 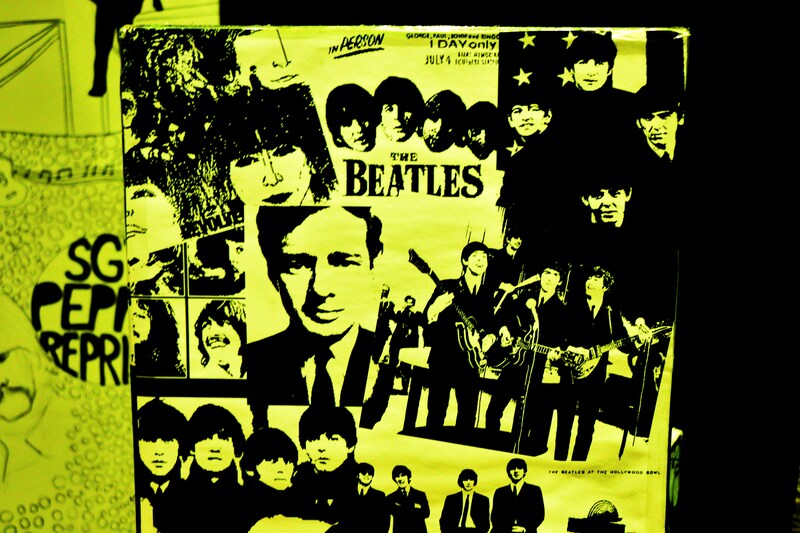 He ironed their shirts, listened to their problems and a really lovely relationship between himself and the Beatles record label head Bob is struck up. Neil describes how John and Paul were wonderfully inspired by Love, Sense and inevitably, psychedelic drugs. 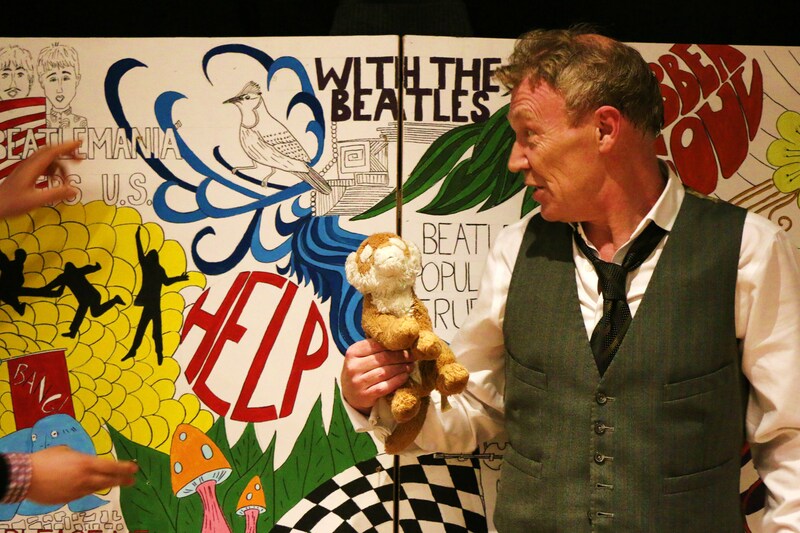 He uses songs such as Lucy in the Sky with Diamonds and Come Together to take the audience on the trip with him through his memory. It really was inevitable that Neil would lure us into his world. He tells the story well and anyone who loves the music of the most famous band in the world will enjoy this show. The set is great, it’s a beautiful new script by Italian writer, David Verazzani translated into English by Sabrina Maccahi and the actor nails his role. You will enjoy the show, it is a slow starter but at the end you will be moved. This write certainly was.